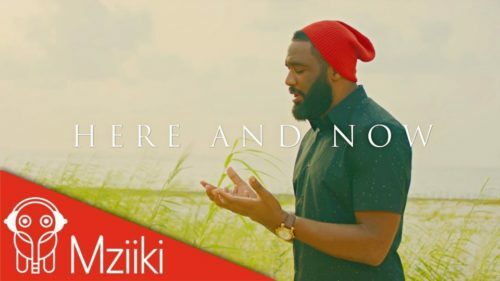 Watch Praiz – Here and Now official video here! One of Nigeria’s best male vocalist Praiz is here with a sombre visual for your watching pleasure. On ‘Here and Now’ Praiz sticks to what he knows best the R&B script. The X3M Music act sings about love and the hurt of letting go a lover.